My fellow Virgin Islanders, our health journey can be filled with many twists and turns. One day, you may feel perfectly fine and the next, you may be battling a non-communicable disease such as diabetes that will change your life forever. So for this month, I want us to focus on the on-going efforts of the Diabetes Association on educating us on how to prevent and for some of us; how to manage their diagnosis under the theme ‘Family and Diabetes’. Diabetes is still one of the main contributing factors to kidney failure, blindness, heart attack, stroke and lower limbs amputation due to the most common form being Type 2 Diabetes. The prevalence among our children and young adults continues to be of grave concern. More so, these age groups in the most vulnerable parts of our communities are seemingly most susceptible. It gets me actively thinking on what more we all can do to help our young people? ; how to help each other? ; and ultimately how to help our communities to commit to healthier lifestyles? We continue to promote and advocate ways in which persons can reduce the onset of all factors that will lead to pre-diabetes. And as your Minister responsible for Health matters, I will continue to encourage you the people, to put your words into action and get up and take a hold of your health because your lives are at risk if we do not do something starting today. You will be amazed at what thirty minutes of exercise can do; from lowering your blood pressure, reduced cholesterol, weight loss and much more. All it takes is for you to get up and get moving and reduce the amounts of high caloric foods loaded with sugar and salt. I want to applaud the Diabetes Association for its continued commitment in bringing awareness about diabetes. Even though there are challenges and unexpected turns; the organisation reignited their commitment to providing free checks for blood glucose, blood pressure and weight management services at the Jana Downing Diabetes Resource Centre on Lower Main Street. 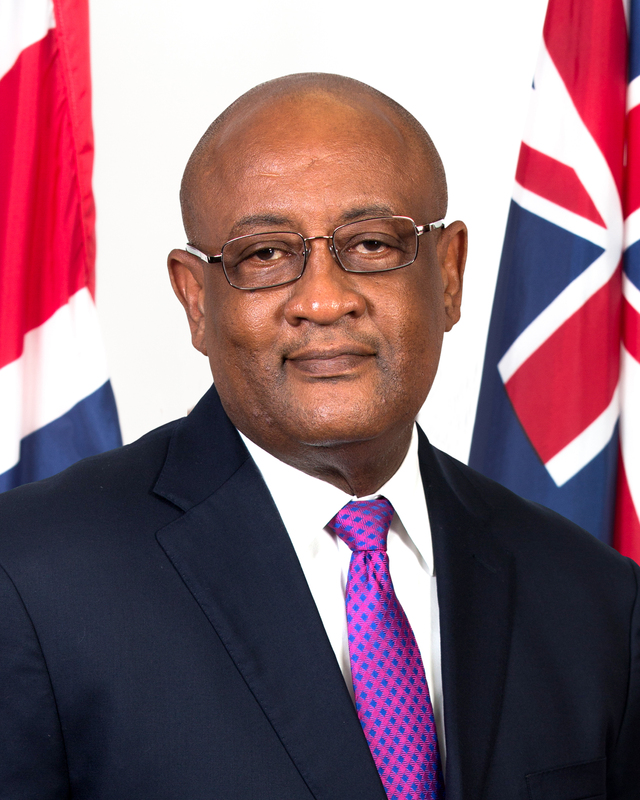 I also want to take this time to recognise the stalwart effort of a Virgin Islander who always advocated for better health care services that would benefit residents and visitors alike; that is past president of the Diabetes Association, the late Mr. Elton Georges, OBE. Mr. Georges had a knack for speaking out and encouraging persons to do what was right and he was a beacon of hope that would be greatly missed. Let us join the Diabetes Association in remembering Mr. Georges at an Appreciation Dinner on November 24 at Maria’s by the Sea. You can contact them for more information. In essence Virgin Islanders, with all of the checkups, screenings and activities available to you, my hope is that you will not take them for granted. By taking the necessary steps, Diabetes is a preventable condition. There is a saying that persons only take for granted what they assume they will always have. Let us not continue to assume that our health will be forever, so we need to take better care of ourselves. The disasters of 2017 proved that within minutes, the world as we know can change drastically. So let’s change our health for the better and do better by starting right now. Together as a Virgin Islands family, I believe we can. I thank you.